Hi Friends! Welcome back to the blog! 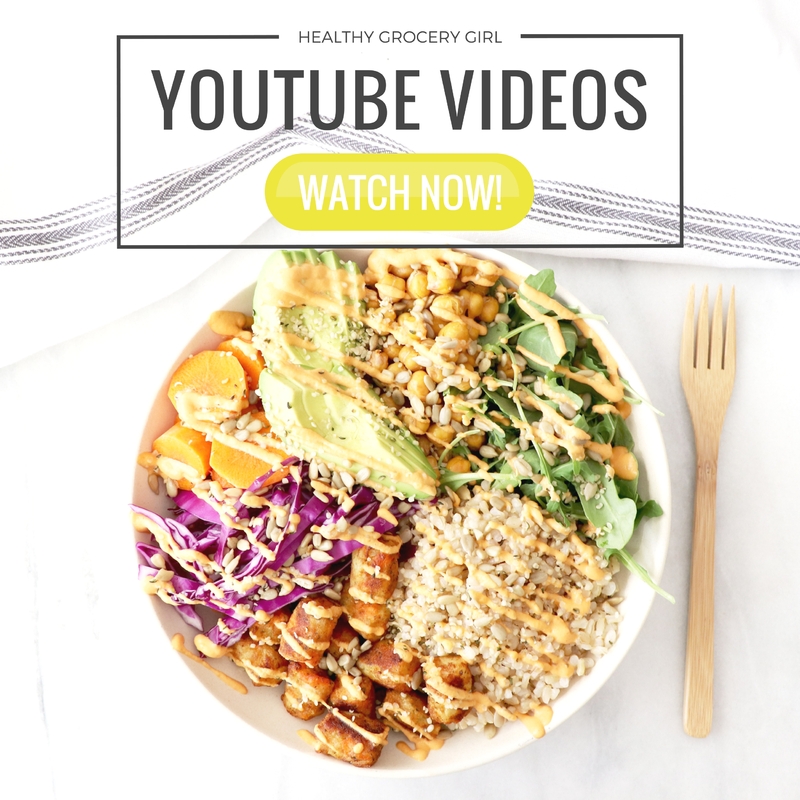 I’ve been sharing “What I Eat In A Day” videos on our YouTube Channel lately & they have been a hit!  Today I am sharing a similar style of video & including the recipes for an easy & delicious breakfast, lunch & dinner. I love to eat sprouted products as much as possible such as sprouted grains, nuts & seeds. If you’re new to sprouting this a natural technique that can help certain foods be easier to digest & may help some of the nutrients be more easily absorbed. I’ve partnered with truRoots to make this video and I love the truRoots has a large selection of sprouted grains, pastas and pilafs inspired by ancient cultures. Chia seeds contain protein, fiber & healthy fats! Add chia seeds & orange juice into a small container & let set for 10 minutes in the refrigerator. In a glass or jar layer chia pudding with non-dairy milk yogurt, blueberries & optional additional toppings such as pumpkin seeds! Quinoa is easy and quick to prepare. 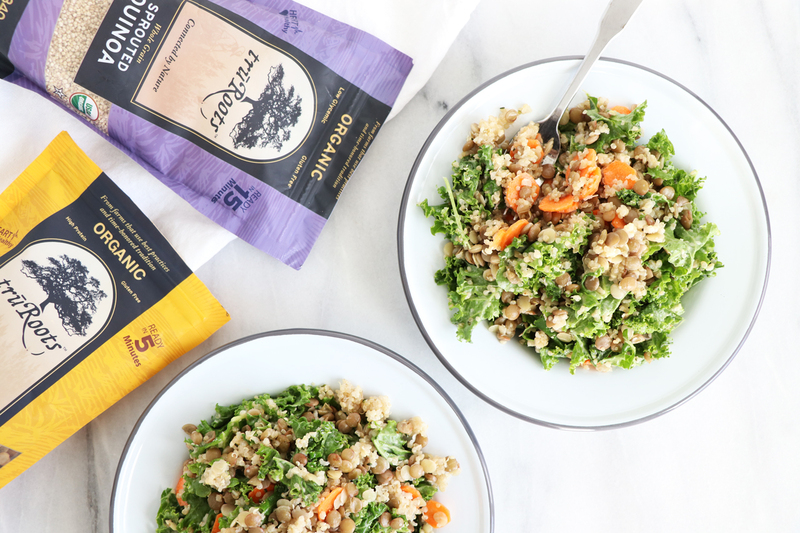 Sprouted quinoa helps unlock nutrients. Lentils are a good source of fiber & iron. Sprouted lentils help cut back on cooking time! Add kale to a large bowl & pour salad dressing over the top. Massage kale to soften. Add remaining ingredients & toss together! This butternut squash pasta is comforting & good for you too! truRoots Organic elbow pastas are Organic, gluten-free & taste just as good traditional pasta! Preheat oven to 425 Fahrenheit. Spread cubed butternut squash on baking sheet with one tablespoon coconut oil. Roast in oven for 25 minutes. While the squash roasts boil truRoots Ancient Grain Pasta according to package instructions. Once the butternut squash is finished roasting add into a blender with the plain, unsweetened, non-dairy yogurt, tahini and all spices, blend until smooth. Pour sauce over cooked pasta and mix together, Enjoy! All truRoots products are Certified USDA Organic, Non-GMO Project Verified and gluten-free. 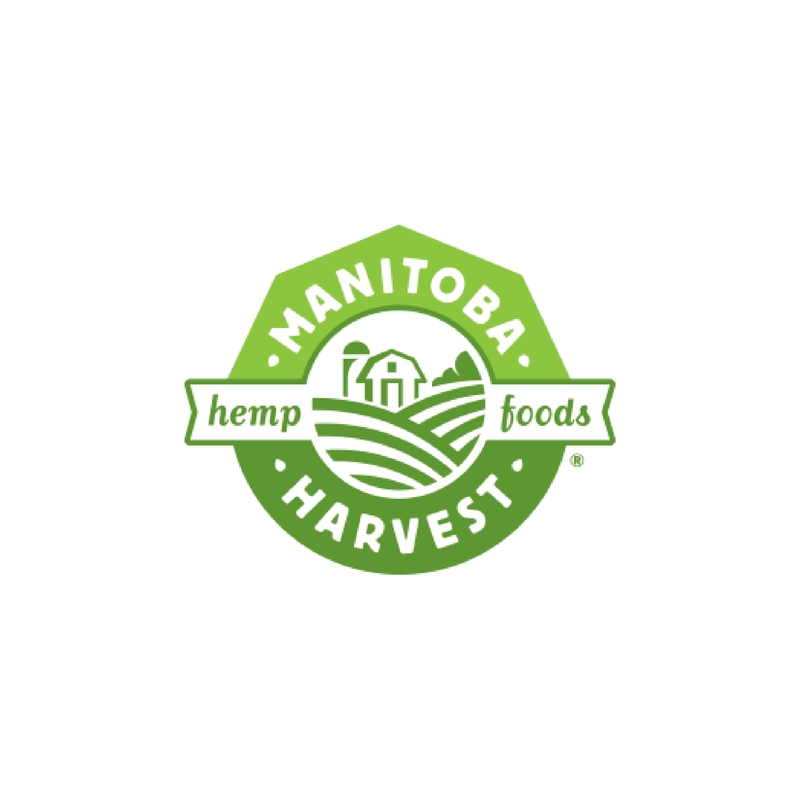 I also appreciate that truRoots really cares about their relationship with their producers from around the world and ensures all ingredients are traceable and sustainably grown using certified organic standards. Disclosure: This post & video is sponsored by TruRoots. 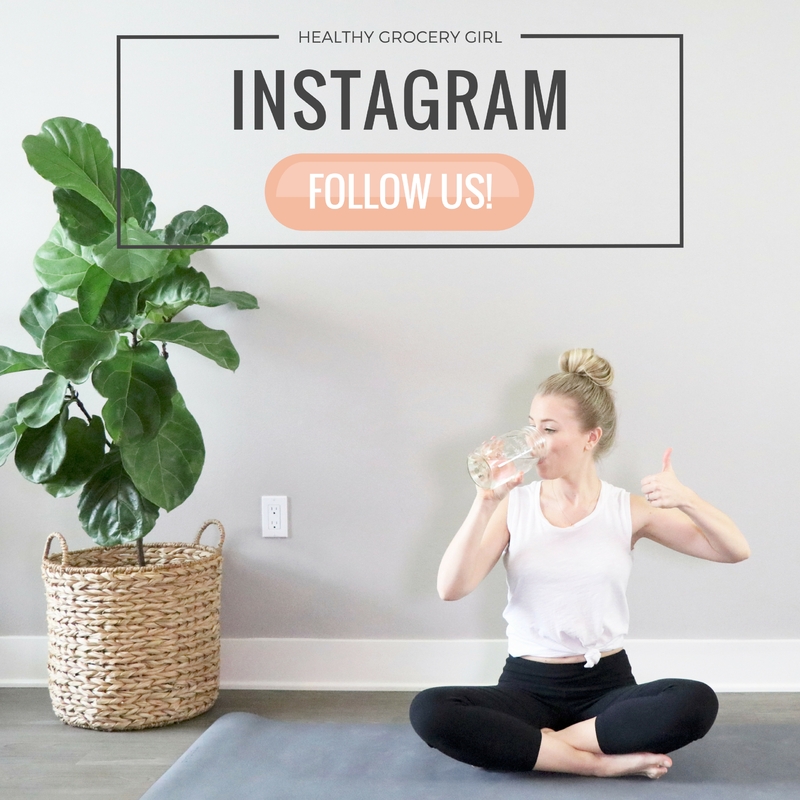 We only partner with brands we love & are excited to share with our community!